Each of the more than 200 lashes around my eye is shed every three to five months on average. 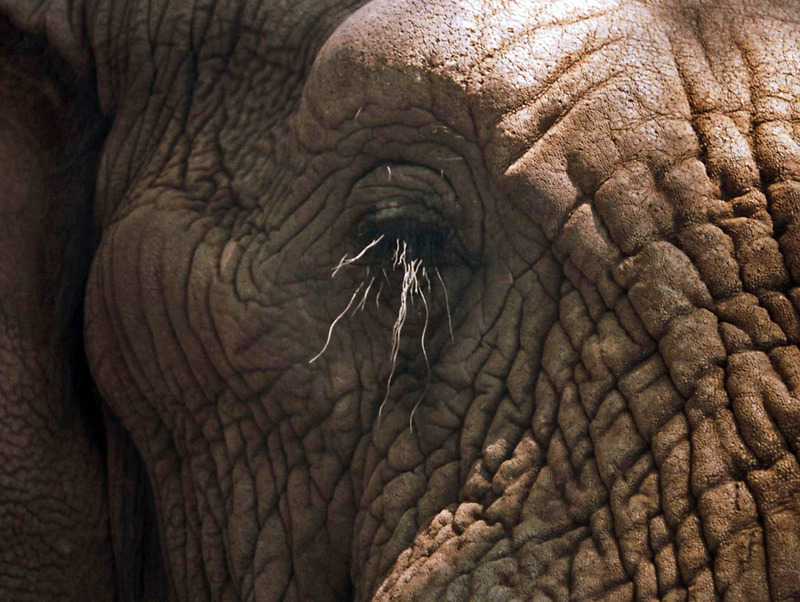 Has anyone ever done research on the shed rate of elephant eyelashes? I could. Or I could watch the sunlight on his five-inch eyelashes forever.